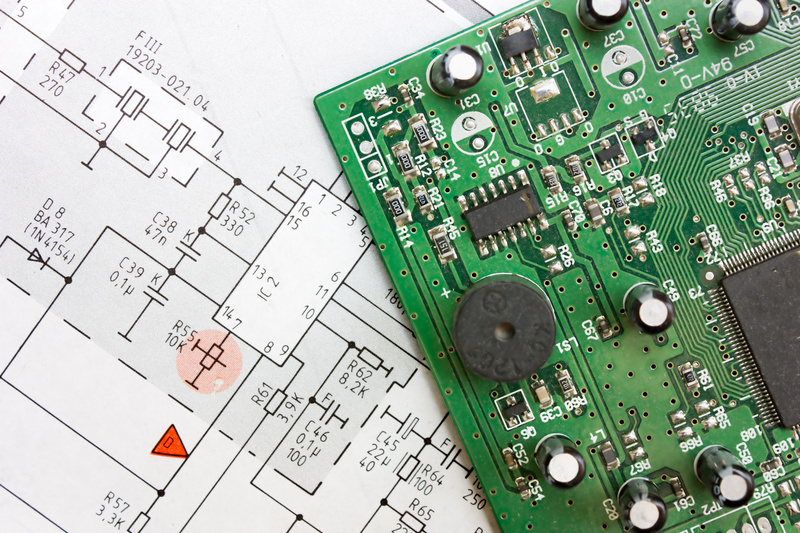 A key step after you finish your PCB design and have tested it to make sure it works is to secure the parts to go beyond a prototype and into the development of an actual product. While that might seem as simple as doing a Google search for a PCB manufacturer, there are a few things you need to consider before selecting a distributor or manufacturer. Here is a summary of several items you must work out before placing any orders. When running any kind of industry, you want to create quality product for your customers—and, of course, you want to stay within the confines of the law. 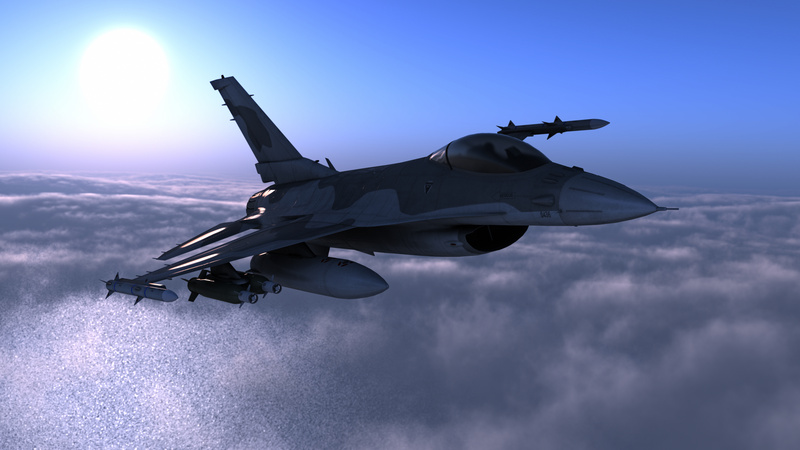 For those whose industry incorporates the use of PCB for one reason or another, here’s what you need to know about ITAR and PCB, and the connection between them. 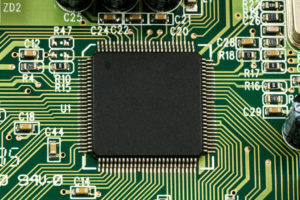 A Printed Circuit Board Assembly, PCB, connects electrical components via copper tracks and solder versus wire connections. 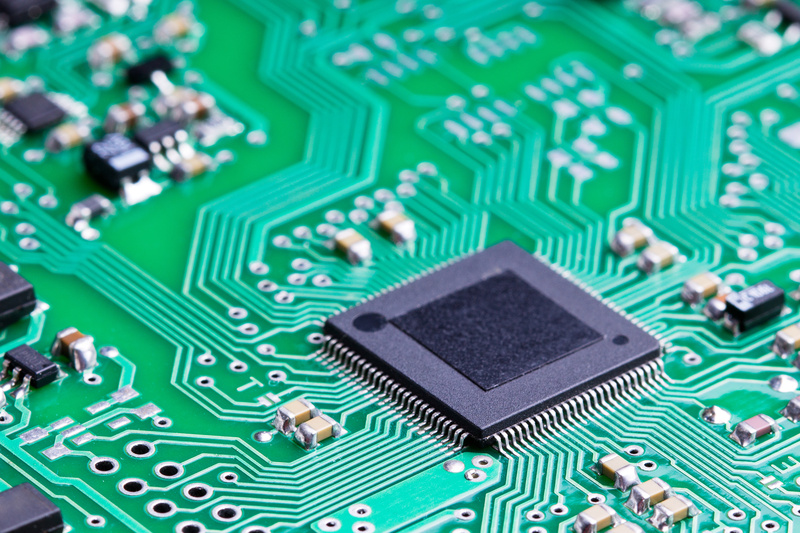 Interconnectivity makes PCBs more durable and reliable than wire connectors. They’re also much less complex. When the first operational PCB was made in 1943 and then when printed circuit board manufacturers sprung up shortly thereafter, life, in many ways, was changed in a profound way. Put simply, the electronic gadgets, devices and appliances we enjoy today, from circuit boards in military equipment to your smart phone in large part are only possible because of the PCB and all its iterations.